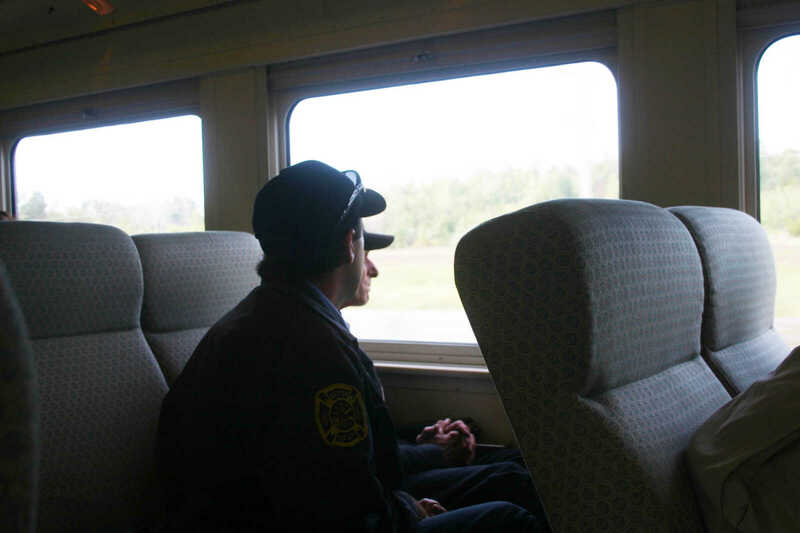 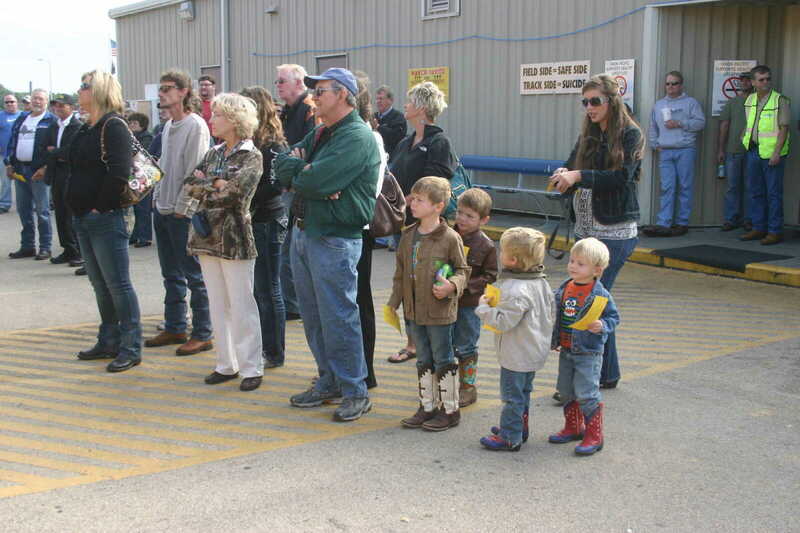 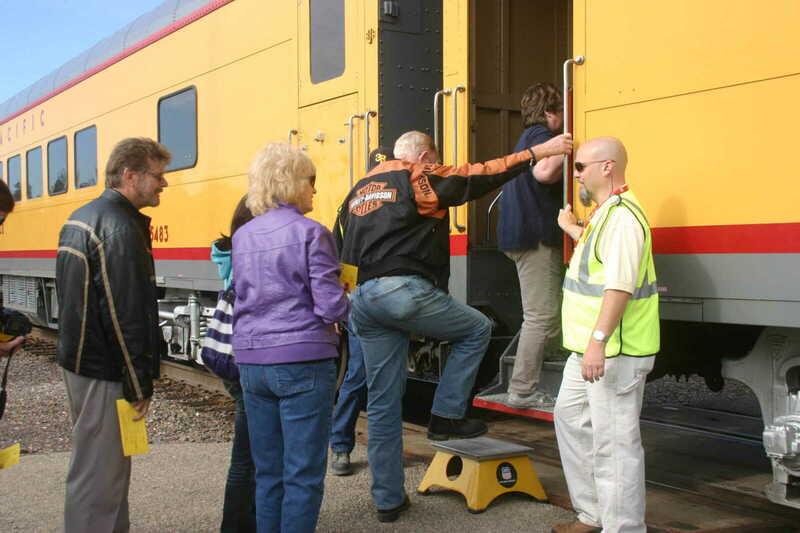 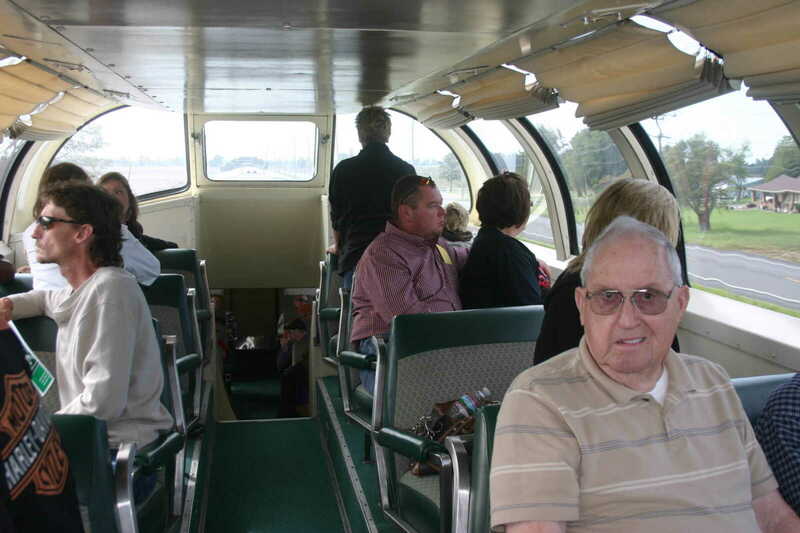 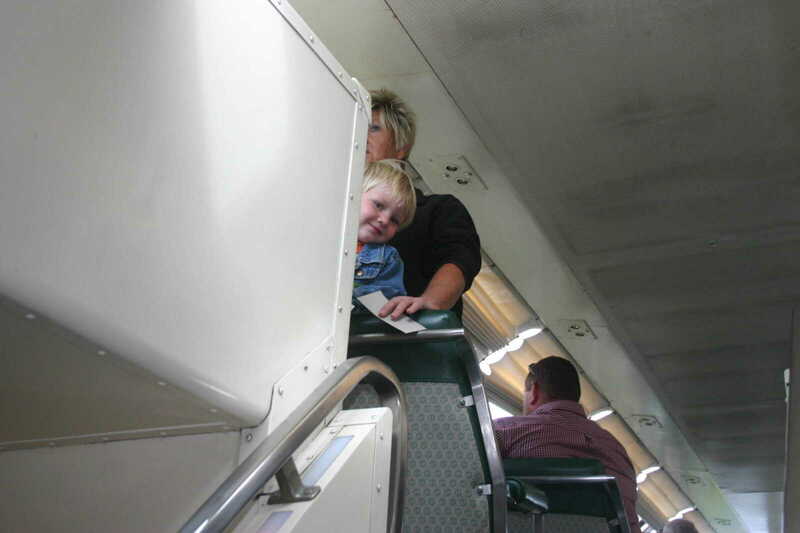 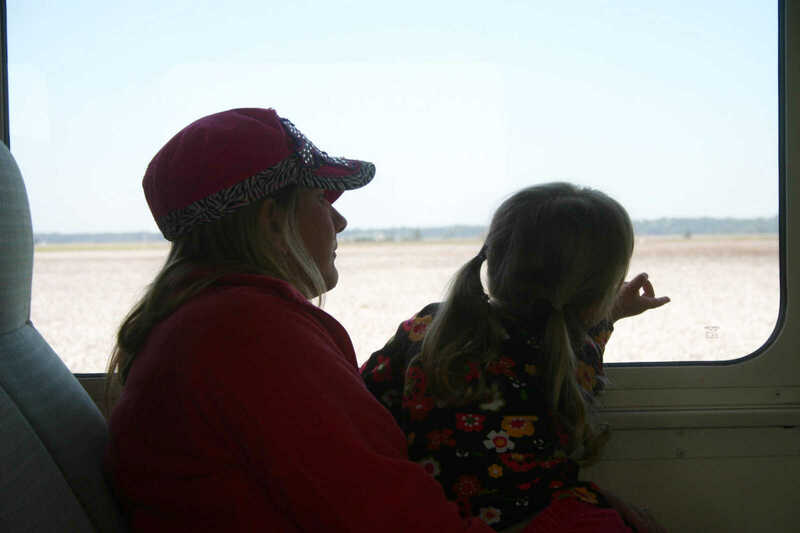 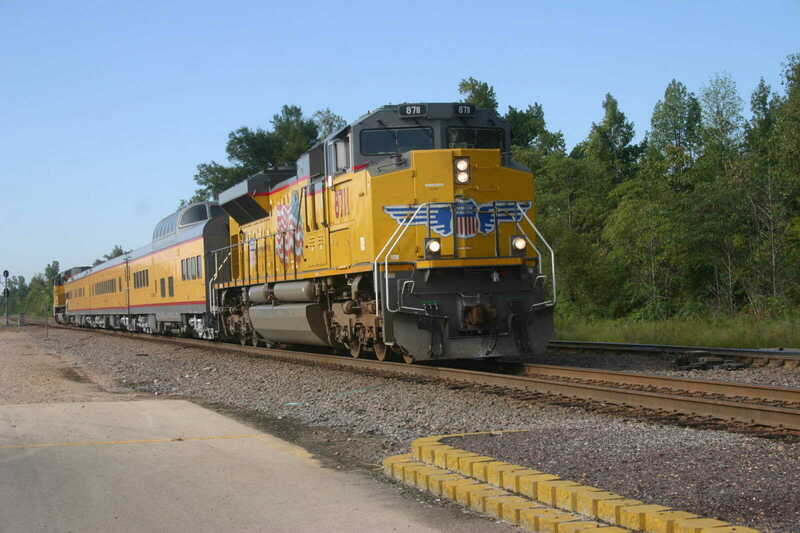 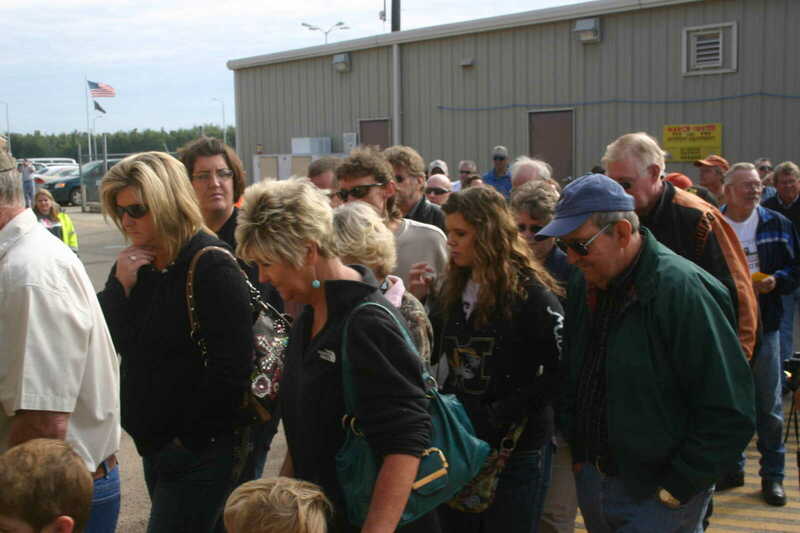 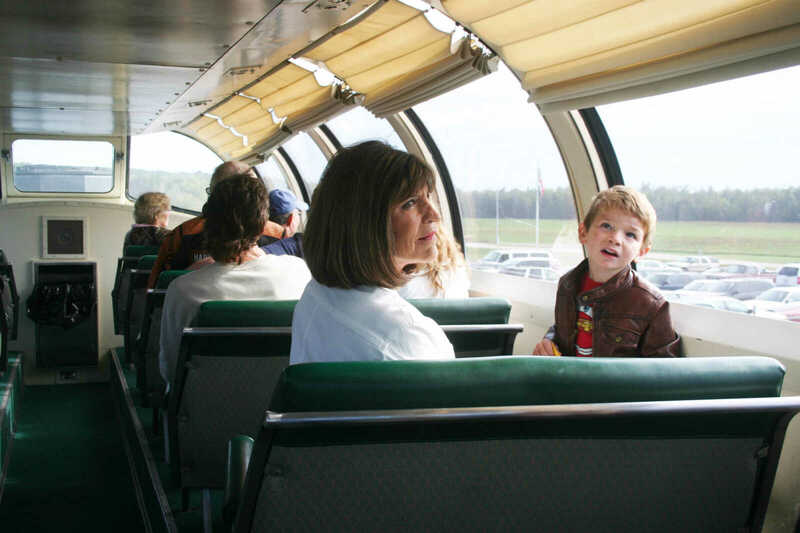 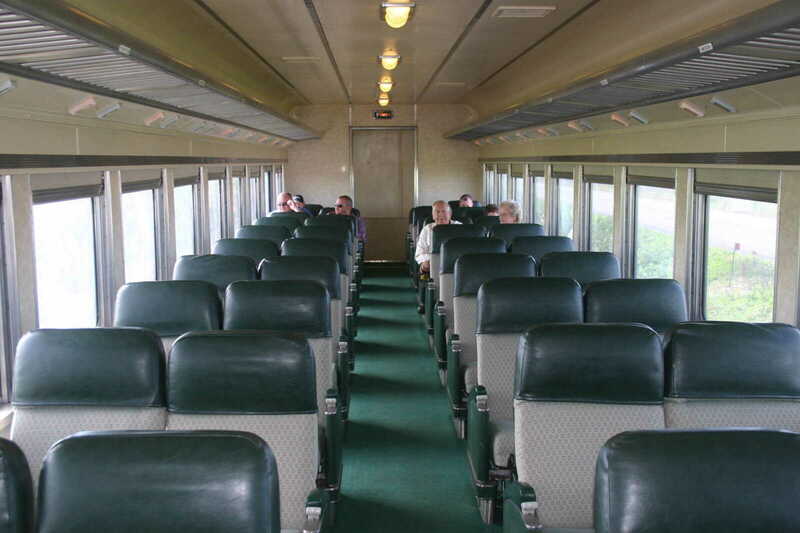 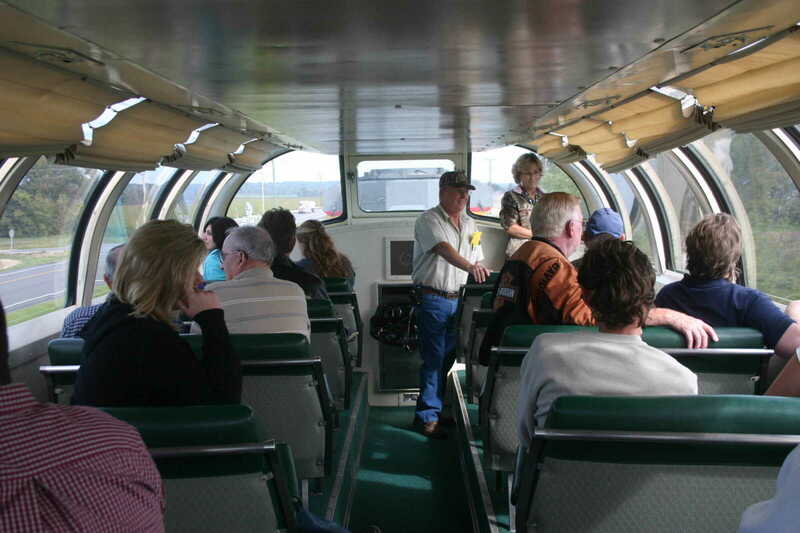 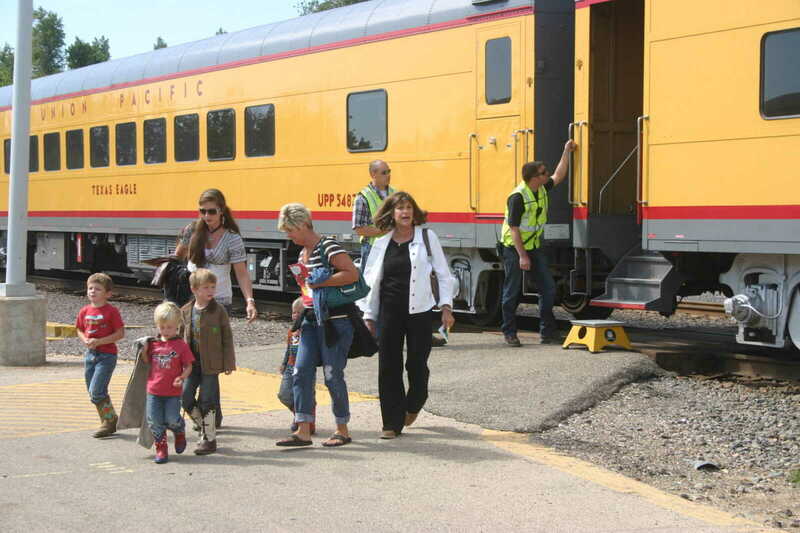 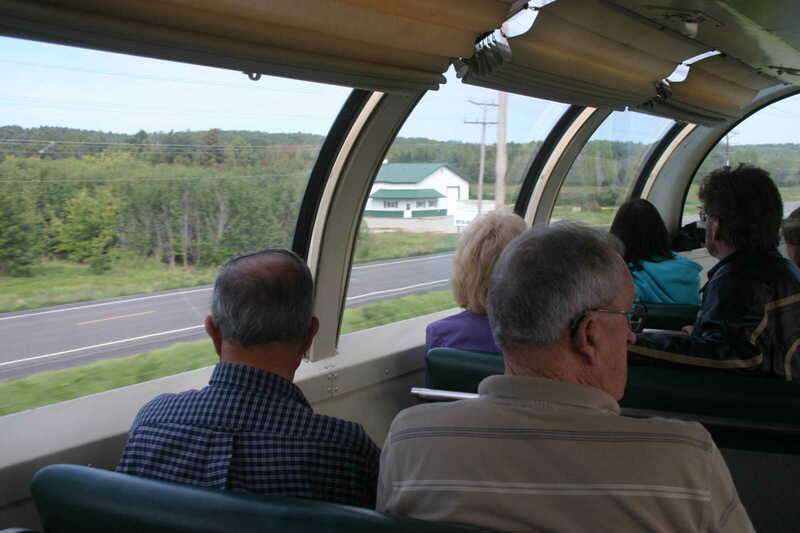 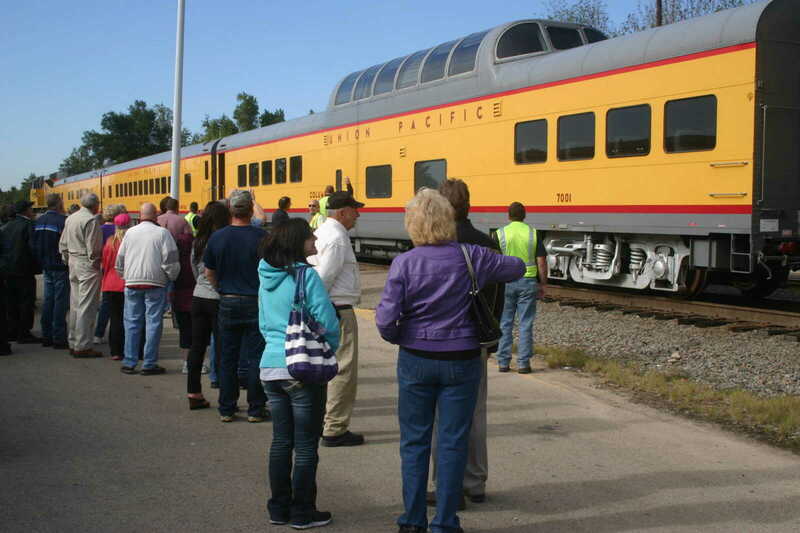 Union Pacific held Operation Lifesaver Tuesday which included a train ride for about 75 people on passenger cars. 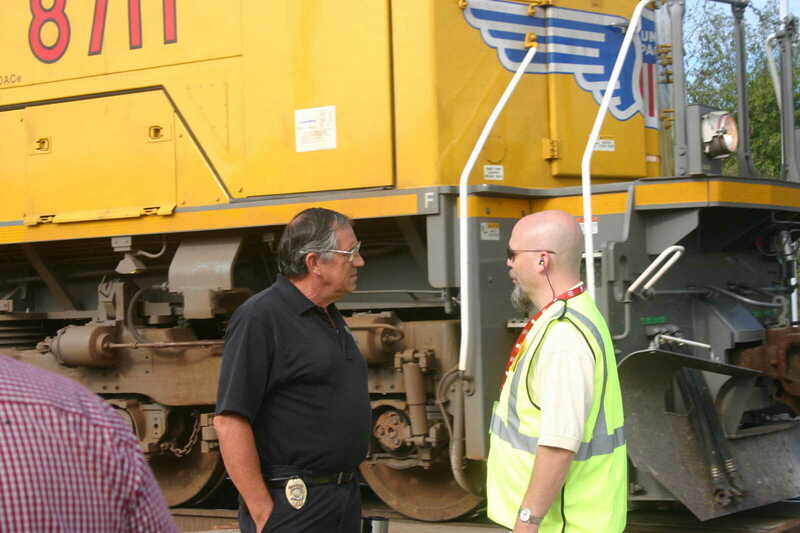 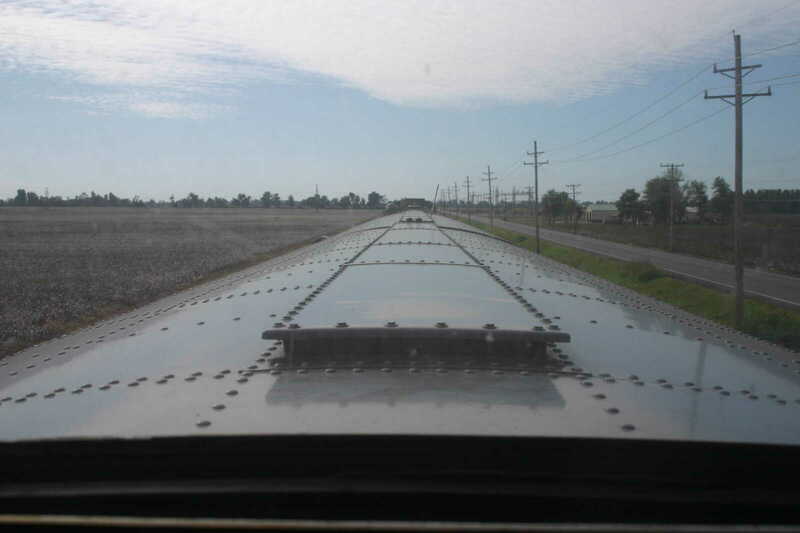 Operation Lifesaver is a non-profit public education program established in 1072 to end collisions, death and injuries at highway-rail crossings and on railroad right-of-ways. 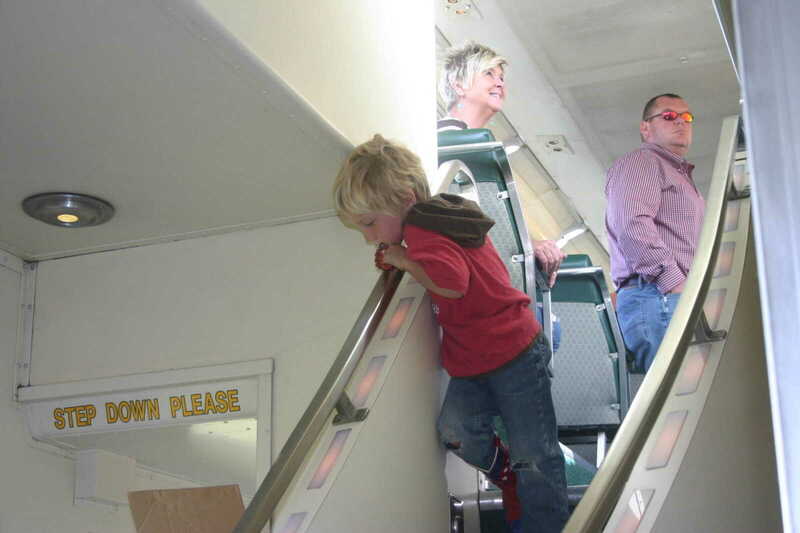 The Dexter program was presented by Michael McGill.